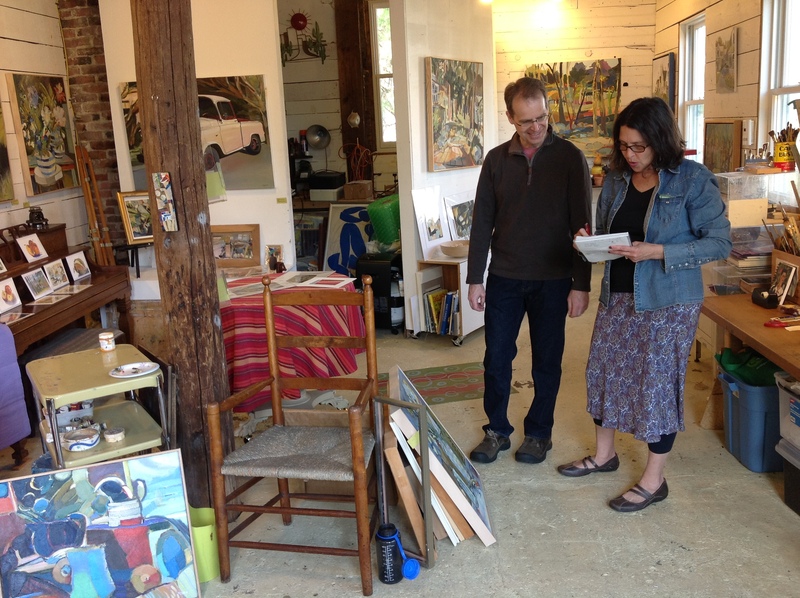 Open Studios was created in Lexington in 2009, and has been happening every springtime since! This event provides an opportunity for residents and visitors to have a chance to visit Lexington artisans in their studios, or in public studio space. Artisans have many works on display, as well as for sale. Visit the group’s webpage for an updated Open Studios map, or link to an Artists Directory for Lexington. Missing something? Broken link? Tell us!